The manager, who began the summer by securing the services of Andy Cook, Chris Dunn, Josh Ginnelly, and Zeli Ismail, has found his desire to secure the majority of his squad ahead of the opening weekend somewhat scuppered by the clubs less-than competitive wage structure. Lifelong Walsall supporter Jess Goldby, who is in her final year of study at Liverpool John Moores University, is looking for Saddlers fans to share their memories and anecdotes of the club they love. Those who submit their memories will receive a copy of the finished work later this year. You can read Jess's blog below. With the 2017/18 League One campaign getting underway in under three-weeks' time, Pete Sadler joins us to take a look back at Saturday afternoon's pre-season defeat to Solihull Moors, including a brief analysis of Jon Whitney's pre-match comments, before considering what needs to change before the season begins. 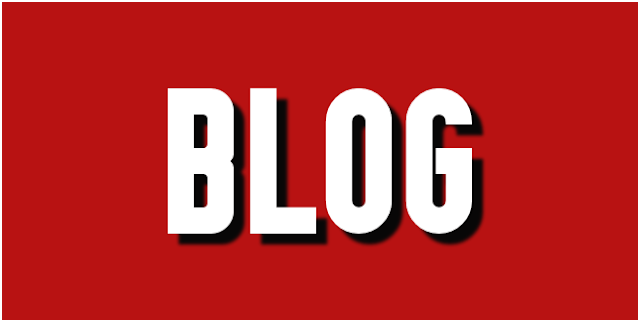 BLOG | Is This the Year for Walsall FC? As Walsall currently top the Sky Bet League 1 table, guest blogger Kevin Janes considers whether 2015/16 could be the season that sees the Saddlers achieve their long-desired promotion to the Championship. BLOG: Where Do We Go From Here? 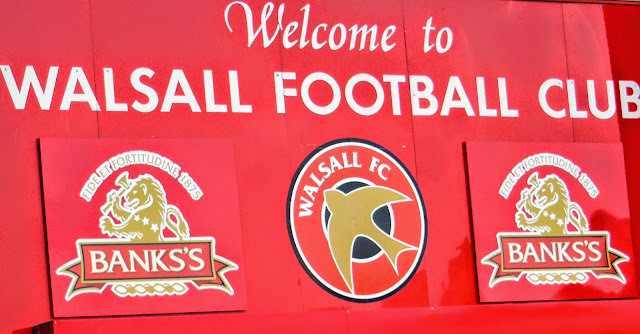 In the first of his soon-to-be regular blog's, Darren Young takes an in-depth look at Walsall Football Club's prospects for the 2015/16 Sky Bet League 1 campaign, and considers what can be done to achieve that much sought after promotion. In the latest of his regular Blog's, Kyle Mitchell takes a look at which playing positions he believes Walsall Football Club must recruit into over the summer break in order to make an impact during the upcoming Football League campaign. 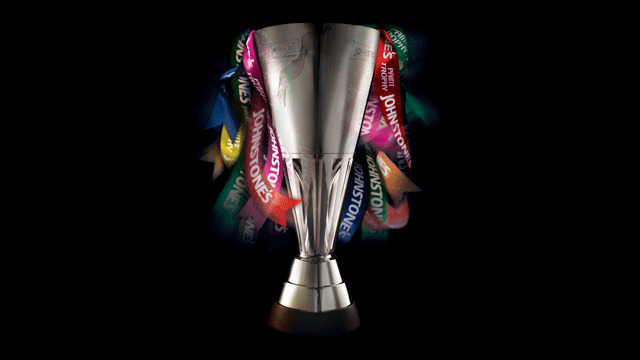 In the first of his blog's Kyle Mitchell takes a look ahead to the coming Sky Bet League 1 season and considers what the club needs to do to improve on last season's up and down campaign. Earlier today, Walsall Football Club played host to Fleetwood Town in the latest Sky Bet League 1 fixture of the season. Blogger Scott Brotherton was in attendance and shares his match report below. Last Sunday afternoon Walsall Football Club supporter Graeme Brookes completed his charity walk, which was in aid of the Walsall Society to the Blind, from 'Walsall to Wembley' just in time for the Saddlers' Johnstone's Paint Trophy Final clash with Bristol City, he shares the latest of his blogs below. Walsall Football Club supporter Graeme Brooks has today completed his walk from 'Walsall to Wembley' in aid of the Walsall Society for the Blind, and shares the latest of his progress reports below. On Saturday afternoon Walsall Football Club supporter Graeme Brookes began the first leg of his 138 mile walk from Walsall's Banks's Stadium to Wembley Stadium in memory of his Grandfather Ronald, and in aid of the Walsall Society for the Blind. Graeme has made it to his latest stop-off point, and shares the latest of his regular progress reports below. Walsall Football Club have today revealed that former Saddlers goalkeeper and all time record appearance holder Jimmy Walker will be joining the Saddlers Player team as they cover the club's first ever to Wembley Stadium on Sunday for the Johnstone's Paint Trophy Final. Graeme has now made it to his fifth destination, and shares the latest of his regular progress reports below.